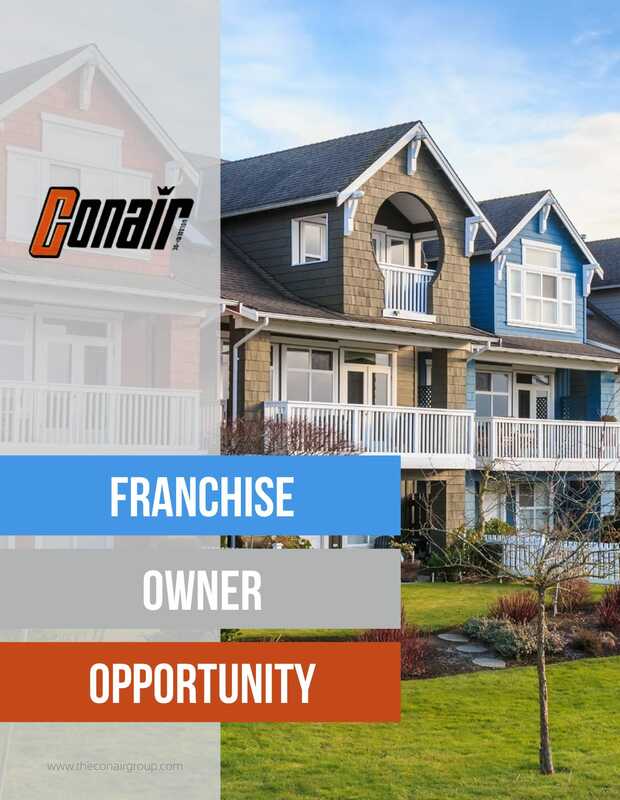 Conair Corporation, an established HVAC company in New York City, opens its doors and opportunities to those who are looking to invest in a lucrative business opportunity under our brand and proven business model. Our franchise opportunities are ideal for entrepreneurs. Conair will support and help guide existing business owners on how to get to the next level. Conair follows a fair and reasonable structure when providing you with a territory. As your area is exclusively yours, you have plenty of room for growth. With Conair as your partner, achieving growth and success will be easier. Conair provides regular coaching and training, tools and systems, as well as personnel resources that save you from the pressure of being an expert in every facet of running the business. We will give you access to a pool of resources that take care of answering the phones, balancing the books, and dispatching the technicians. As a Conair Franchisee, we help keep your mind off administrative tasks, so you can focus on growing your territory. Conair helps you stay ahead of the industry standards through regular training and mentoring. We teach you everything you need to stay above the competition. Our techniques show you and your team how to make customers feel valued, delivered for quality service. Our mentoring sessions will involve checking in with new franchisees.In addition, we will review any recent challenges and successes, as well as finding ways to reach the next level. Conair will do all we can to help you, while still letting you enjoy your independence. Conair will steer you in the right direction, but your journey to the top is always entirely on your own. Become our partner! Learn more about the HVAC franchise opportunities we offer.